local government areas of the state. This development was confirmed by the state’s Commissioner for Local Government and Chieftaincy Affairs, Alhaji Jafaru Sani, on Tuesday. 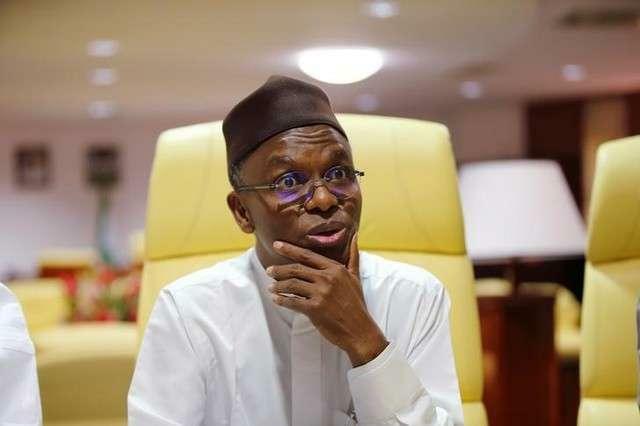 Addressing a news conference in Kaduna, Sani explained that the sack was part of the ongoing restructuring of the local government system for effective service delivery. He also said that the restructuring was designed to strengthen the local government system in order to carry out developmental projects and programmes. Sani noted that 3,159 staff among those disengaged had put in 10 years and were retired while the remaining 893 had their jobs terminated. Speaking further, the commissioner explained that the retired staff would be paid their November salary including three months’ salary in lieu of notice, while their pension would be worked out by their pension administrators.